Shoreline Foodbank, located at Shoreline Church in Southport has this week commenced with a campaign to ask local people to donate fruit to the Foodbank from their gardens. 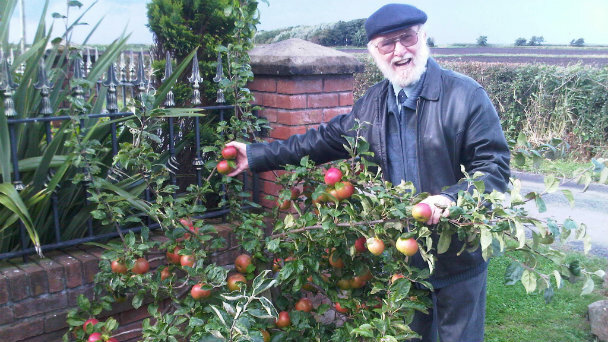 Pastor Peter Cunningham had the idea after realising that at this time of year many gardens have apple trees or other fruit trees with fruit that is going unused and unpicked. And the Foodbank has a growing need for food to give out on a daily basis to those in need. The campaign was launched in Tuesday’s Southport Visiter and already the church has received donations of fruit from members of the community willing to help those who attend the Foodbank. Over 350 a week regularly attend the Foodbank in Southport, with over 800 people on it’s database. You can read the full article at the Southport Visiter website by clicking here. If you have fruit or other food items that you would like to donate, please drop off at the church between 9am – 5pm Monday to Friday.